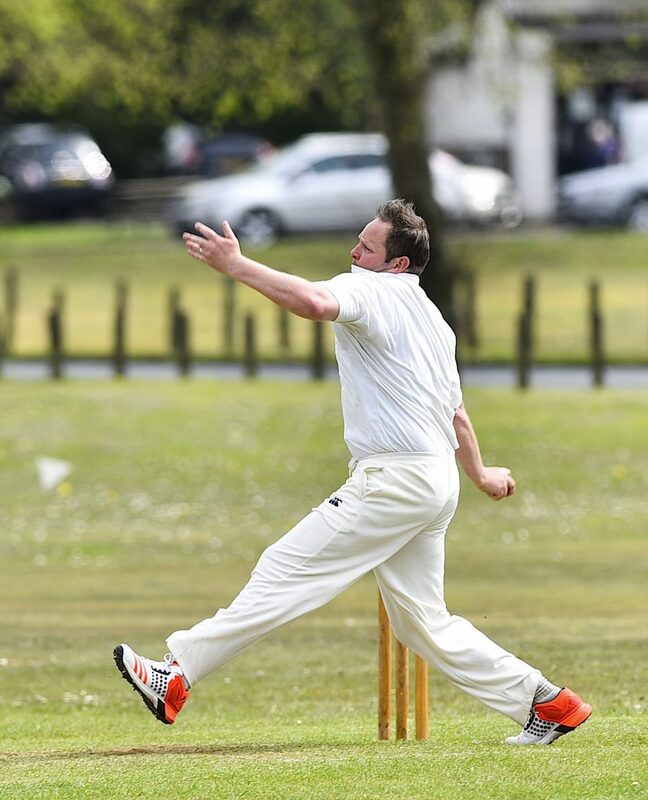 This Saturday (22 April ’17) will see Pirbright Cricket Club compete in the top-flight of the I‘Anson Cup Competitions for only the second time in its 230-year history, writes Andy Fitzsimons. It’s been quite a mix-bag of emotions for the Surrey club who were relegated after just one season in Division 1 back in 2015, before bouncing straight back as Division 2 champions at the first attempt last September. the ambitious village club is batting above its weight. Speaking to the News and Mail ahead of this weekend’s opening league fixture away to Frensham CC, Milton said: “Prior to this season, the club had only been in Division 1 once, but was relegated after just one season, so we’re under no illusion that this season will be difficult. “Last season, we won 16 and lost two [games], so we had a very good season and it was great to receive our title trophy from Devon Malcolm at the awards dinner in October. “I believe we’re in a better place now than we were two years ago. We have a squad of 18 players, who not only have plenty of ability; which is of course key, they have a great bond,” he added. Despite losing the services of number four batsman, Elex Van Rensburg, who has reportedly moved to the Middle East for work reasons, the club has gained the services of experienced amateur batsman Jonathan Sweeney, as well as a new fast bowler. “Jonathan has played at the highest level of amateur cricket,” explained Milton. “Although he hasn’t played at the top level for some time, I believe that he can play anywhere from a number one to a number five batsman. Milton, who is an investigative officer in the army, and can be deployed to just about any place in the world at 24 hours’ notice, is a firm believer that positive thought generates a positive outcome. And who could question Milton’s stance after he led Pirbright to Division 2 honours in his first year as captain. He said: “For me, it’s all about creating the right environment. The players know what they individually bring to the table, so it’s how we harness that belief. “It’s all about peak performance and honing in on your strengths, which for us is bowling. “We have seven very good bowlers and three specialist batsmen, which I think will really strengthen our position this year. “I believe we are stronger in the bowling department than we were two years ago, so as long as everyone plays to the level they can play, we can finish in the top 5,” added Milton. Pirbright travel to Frensham CC for their I‘Anson Cup Competitions’ season opener on Saturday, 22 April ’17 (1pm).